Do You Have a Legal Malpractice Claim? People often seek legal counsel during stressful and difficult times. When you hire a lawyer to represent you, you place your trust in him or her. You expect your attorney to act ethically. Many lawyers provide high-quality, dedicated, and thorough legal representation. Unfortunately, this cannot be said about every attorney who is currently in practice. You might have suffered emotionally and financially if a previous lawyer was negligent while handling your case. At Lewis Kuhn Swan PC, we want to make things right and help you get the justice and compensation that you deserve for your legal malpractice claim. Your dissatisfaction with the outcome of your case is not enough to warrant a legal malpractice claim. However, you may have a claim if your previous attorney was negligent or otherwise violated the Rules of Professional Conduct. Colorado lawyers are bound by the Colorado Rules of Professional Conduct, among other standards. If your attorney violated these rules, you might have a legal malpractice case. 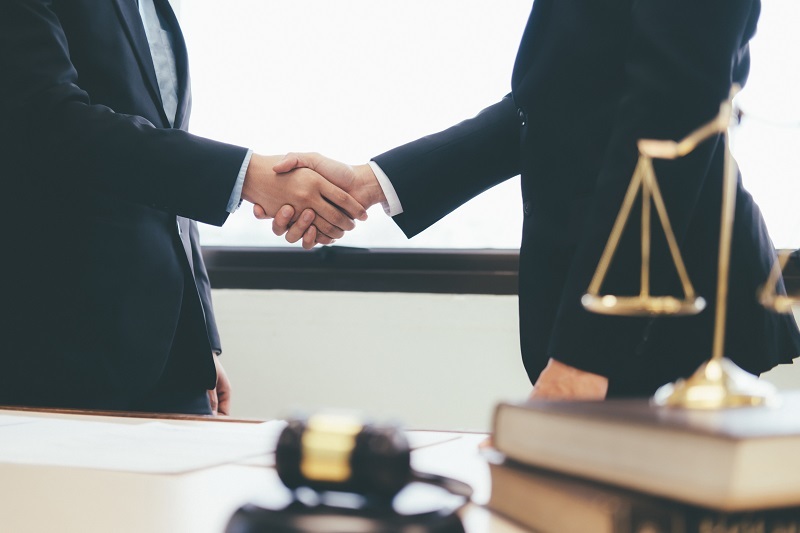 To have a successful legal malpractice claim, you must be able to prove that you had an attorney-client relationship and that your attorney acted below the professional standard of care. Additionally, you must prove that the outcome of your original case would have been different had your attorney acted within the professional standard of care. In other words, you must prove that your attorneys’ negligent actions negatively impacted the outcome of your case. Our attorneys can help evaluate whether there was actionable legal malpractice. Why Choose Lewis Kuhn Swan PC? At Lewis Kuhn Swan PC, we know that it can be difficult to trust another legal team after an incompetent or negligent attorney has hurt you. Our lawyers hold themselves to the highest standards, and provide dedicated, ethical representation to all of our clients. We believe that lawyers who act unethically damage the reputation of our profession and, more importantly, fail in their duty to serve their clients. We will not stand for this and will work diligently to hold your attorney responsible for their actions. Our firm will not rest in our pursuit of justice and compensation for your suffering. Our case results and reviews are a testament to our unwavering commitment to our clients. Our firm is rated AV Preeminent, the highest distinction given by Martindale-Hubbell. We look forward to meeting you and discussing how we can handle your legal malpractice case. Please call Lewis Kuhn Swan PC at 719-694-3000 to learn if you may have a legal malpractice case. We proudly represent individuals from Colorado Springs, Pueblo, Castle Rock, and nearby areas of Colorado. How Do I File a Case Against My Employer? Disclaimer: Official website of Lewis Kuhn Swan PC. The information you obtain on this site is not, and is not intended to be, legal advice. The information provided by Lewis Kuhn Swan PC - Attorneys and Counselors at Law is intended to provide general information regarding employment law and other legal matters including contract disputes, overtime, wage and hour issues, insurance bad faith, probate litigation, trust litigation, legal malpractice, medical malpractice, whistleblower litigation and whistleblower protection, class action lawsuits, and more, for residents near Colorado Springs, Castle Rock, Pueblo, Denver, and other areas of Colorado. This website is not intended for viewing or usage by European Union citizens. We invite you to contact us to request a free, personal consultation and welcome your calls and email. Contacting us does not create an attorney-client relationship. The choice of a lawyer is an important decision and should not be based solely upon advertisements. The outcome of each legal case depends upon many factors and no attorney can guarantee a particular result in any case. Read our ADA compliance disclosure. Copyright © Lewis Kuhn Swan PC. Website Designed, Developed, and Optimized by Page 1 Solutions, LLC.